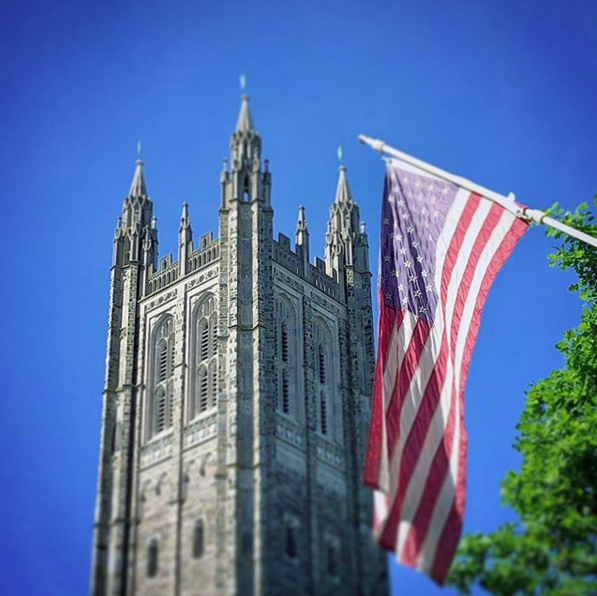 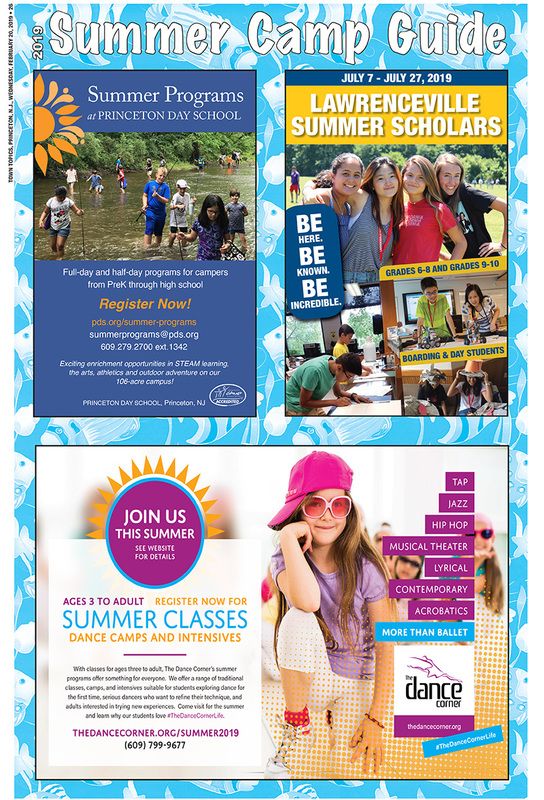 Send your recent graduate on the right path with these items guaranteed for success! 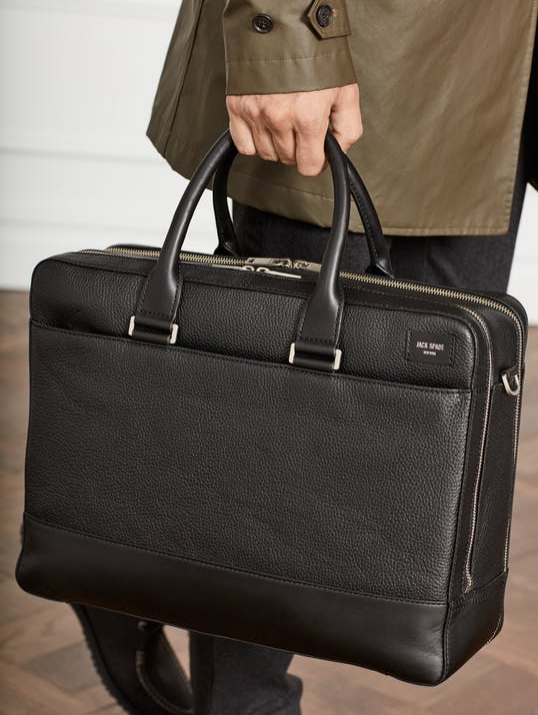 A rich, pebbled leather ensures this overnight brief remains distinguished over time; handy details like separate compartments, a detachable shoulder strap, bridle leather handles, and a secure sleeve for any laptop up to 15″ means you’ll come out on top even on the busiest of days. 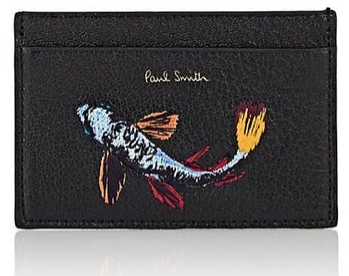 Paul Smith’s Koi black pebbled calfskin card case is embroidered at the front with the brand’s colorful koi fish motif. Designed for organization, this Italian-constructed accessory features multiple card slots. 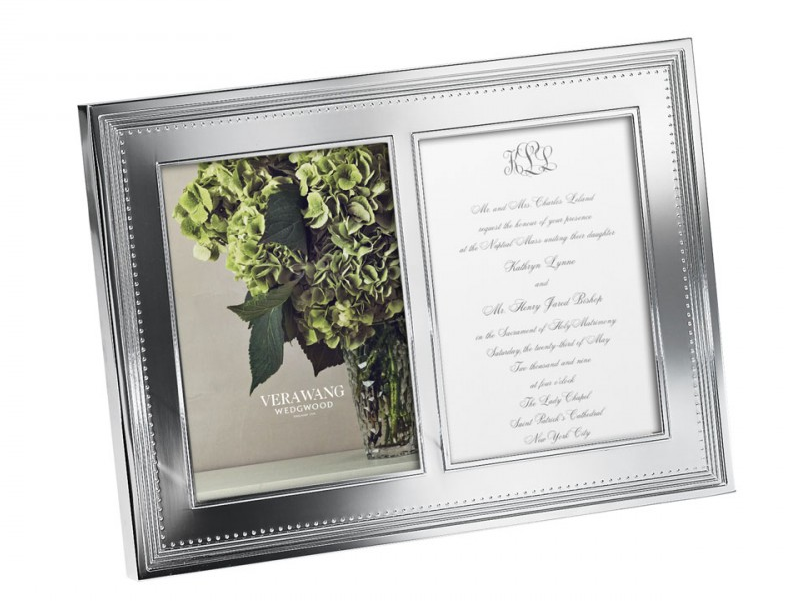 Bringing together a complete tea concept for the first time, the Tea Garden collection features elegant teaware and accessories, as well as four different blends of teas and fruit infusions. Combining vibrant colors and stylized florals inspired by Wedgwood’s design archive, the teaware complements each of the delicious tea blends. 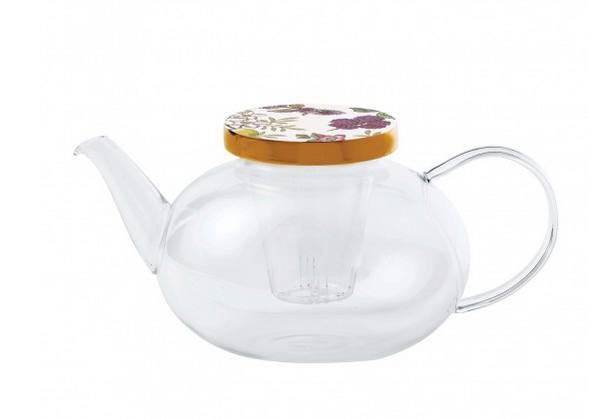 This unique glass teapot with infuser and bright, floral ceramic lids allows the stunning colors of the brewing blends to be discovered and enjoyed. 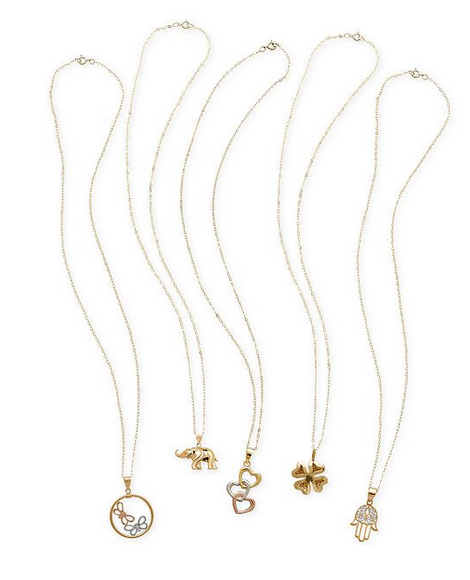 Show off your personality with a special pendant necklace from this fun and whimsical collection designed in 10k and 14k gold and tricolor gold. 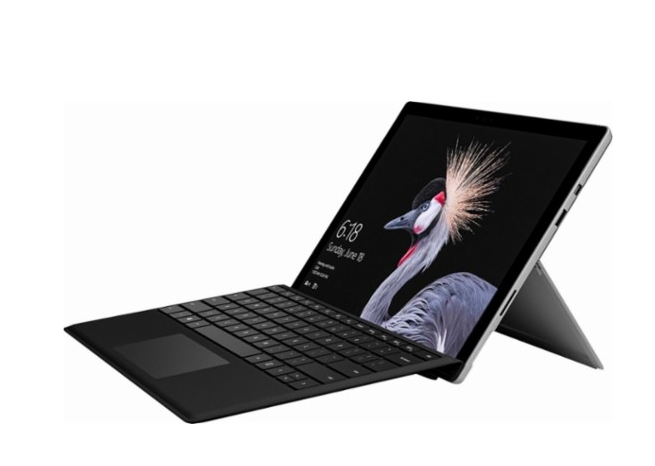 Better than ever, the new Surface Pro Core M that comes with a black Surface Type Cover, gives you a best-in-class laptop, plus the versatility of a studio and tablet. The stunning PixelSense™ Display supports Pen* and touch, while the refined design provides up to 13.5 hours of video playback – 50% more battery life than Surface Pro 4. 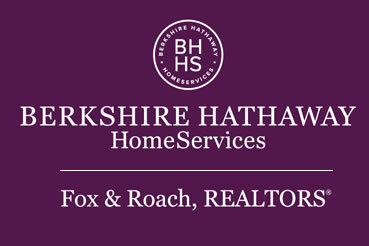 A powerful Intel® Core™ processor runs full desktop software with ease, ensuring a smooth, productive workflow. 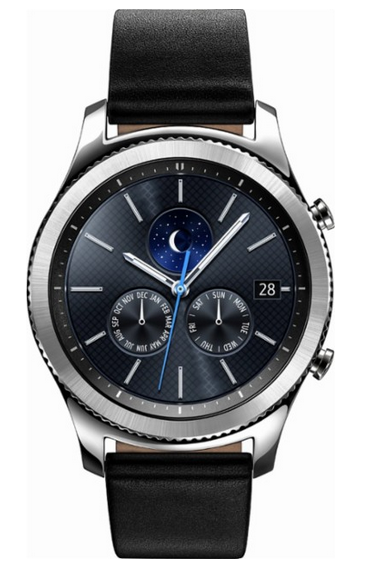 Connect your Samsung Gear S3 with both Android and iOS smartphones.¹ Pair your smartwatch via Bluetooth using the Samsung Gear companion app to see where the freedom of Samsung Gear S3 can take you. With the Gear S3, you can pay right from your wrist, track your location, and withstand any weather. From their Sydney studio, Scott and Amy Hawkes produce the kind of classic watches that can be worn forever (they’re big fans of the idea of “buying once and buying well”). 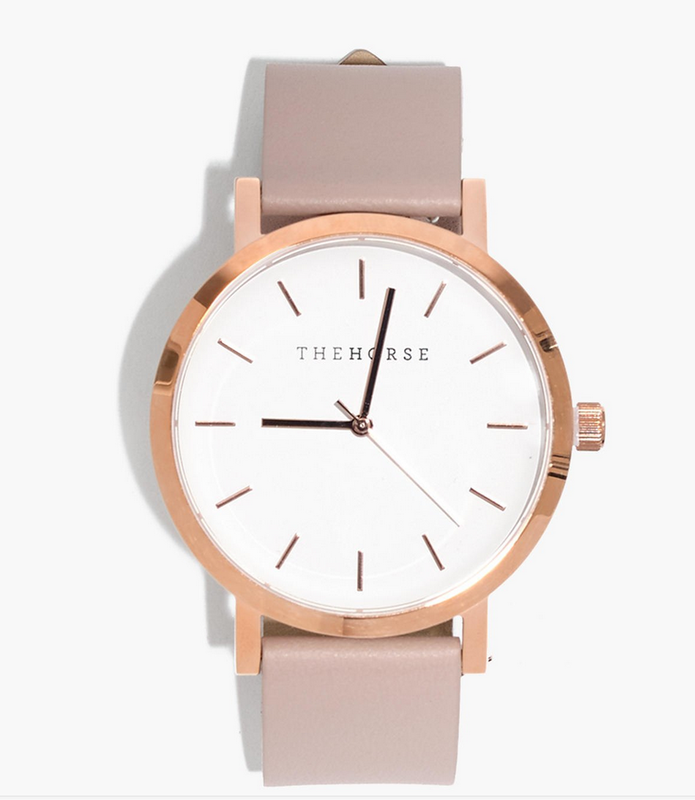 Launched in 2013, their Original timepiece combines a minimalist design with top-notch Japanese quartz movement and rich Italian leather straps.